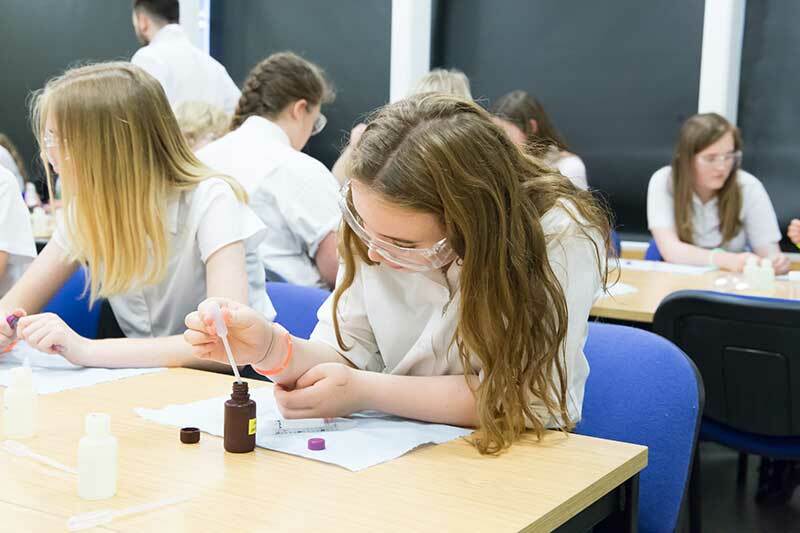 On the Thursday 22 and Friday 23 June, 300 school students from 19 Secondary schools in Kent and Medway region took part in Chemistry at Work event at Canterbury Christ Church University. The event shows how the chemistry studied at school is put into use in the real, everyday world. 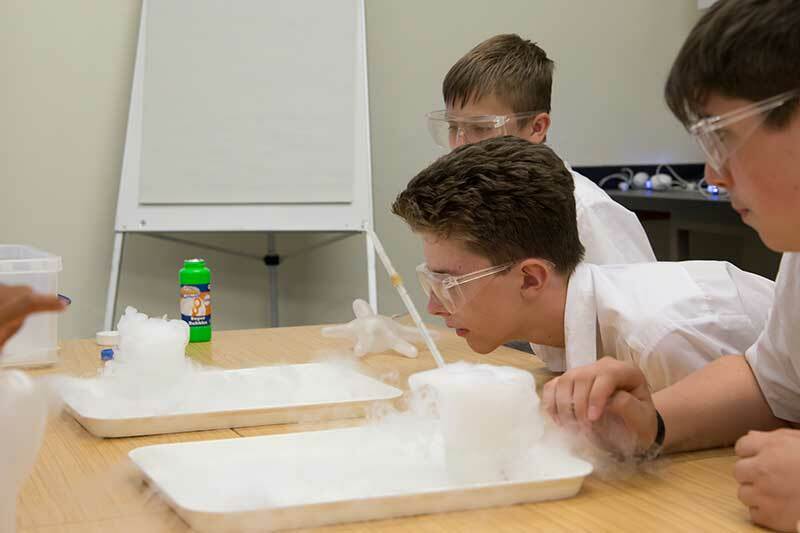 The event is organised by Kent & Medway STEM who hold the STEM Learning - STEM Ambassador Hub contract, at Canterbury Christchurch University, who have hosted the event for the past six years on behalf of Royal Society of Chemistry. 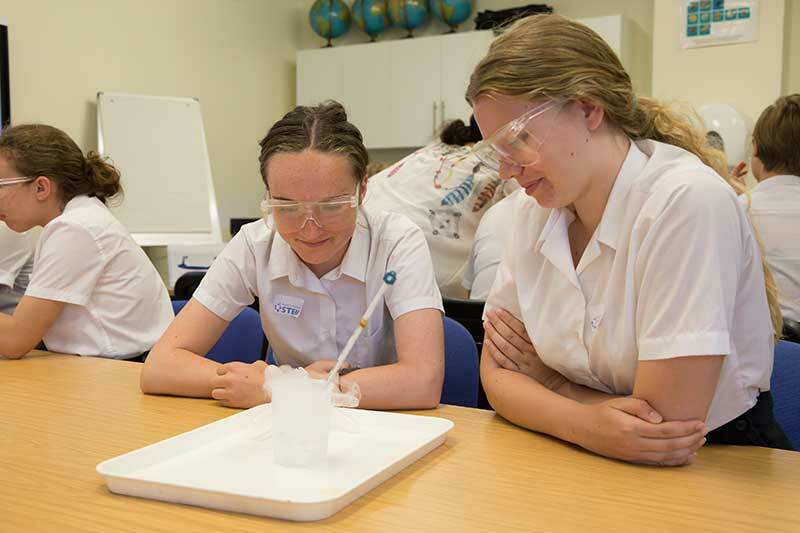 Chemistry at Work aims to introduce school students to their local chemical industry and to demonstrate how the chemistry they are learning at school is used by a variety of people in their workplace. The presenters represent a wide range of companies and organisations from the local area. 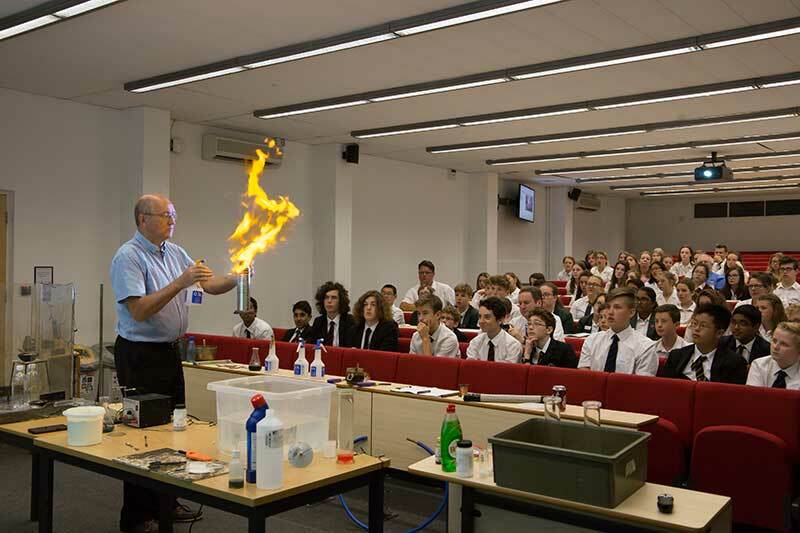 Through interactive presentations they will explain applications of chemistry in an interesting and interactive way. The workshops were varied and included diverse presentations such as: ‘What’s wrong with Tom?’ by Pearson Growers Ltd, explaining the various nutrients required by plants and the effects of a deficiency or toxicity of each of these. 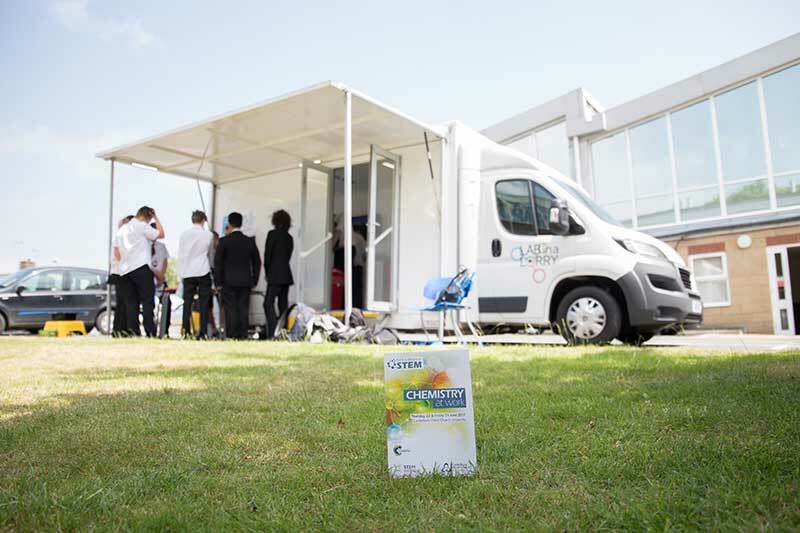 ‘Drug in Sport: How chemists catch drug users’ by The CCCU Sports Lab team. Showing students the role chemists play in the detection of drugs in sport. 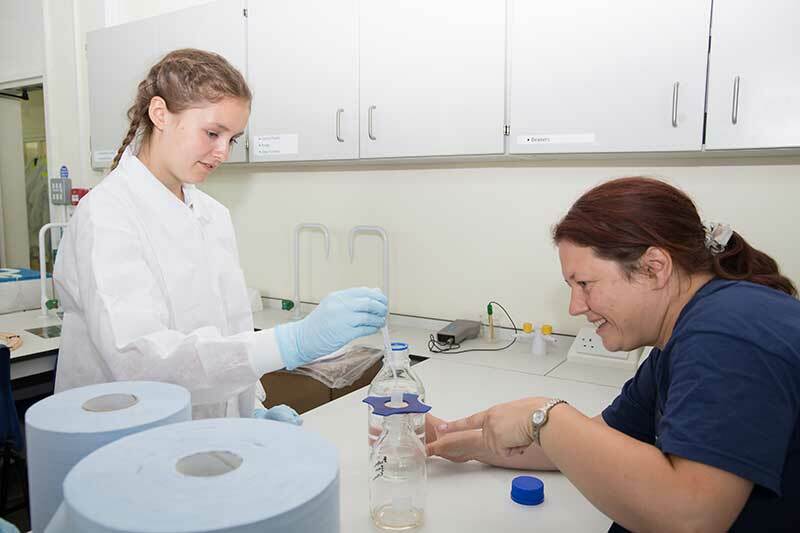 The School of Law, Criminal Justice and Computing, Forensic Investigation Team introduced students to blood splatter analysis and how to find traces of blood. The School of Human and Life Sciences got students measuring the effect of different coloured lights on a photosynthetic organism. 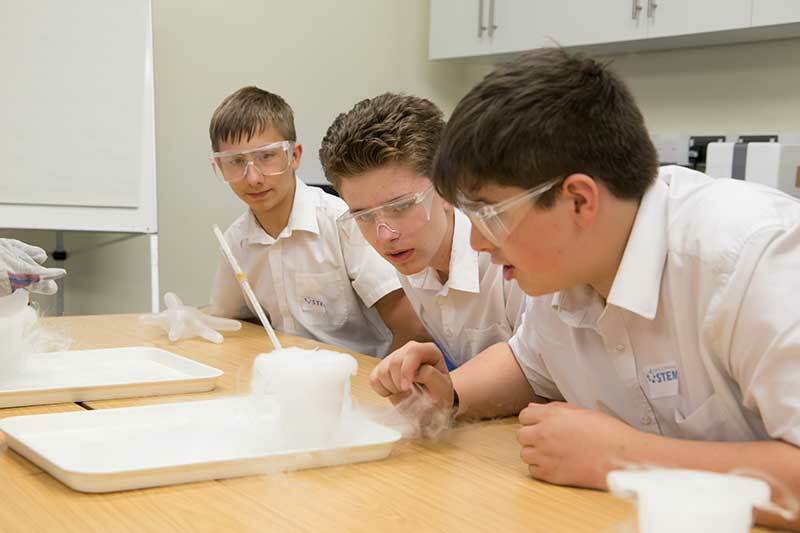 From the Faculty of Education; STEM Ambassador Maria Elsam and Hellen Ward worked with the students to understand properties of solids, liquids and gases working with dry ice. 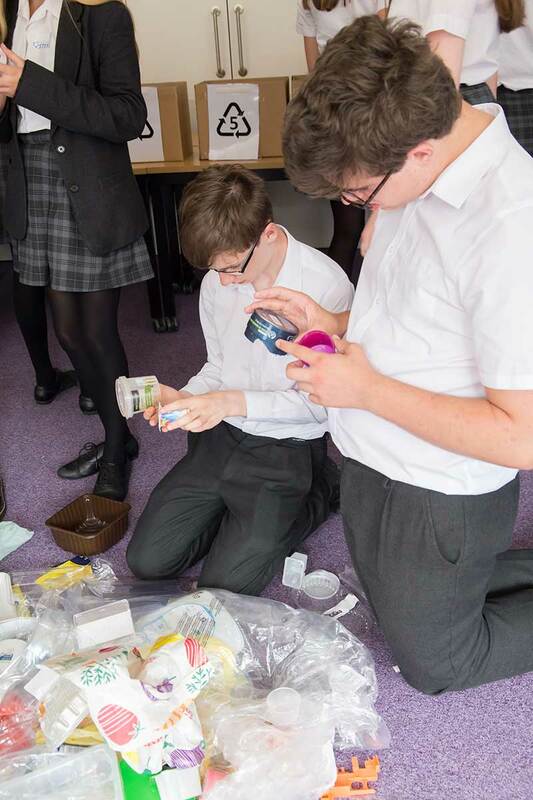 Pfizer STEM Ambassadors explained recycling using spectrometers which allowed students to determine the identity of a number of different polymers. 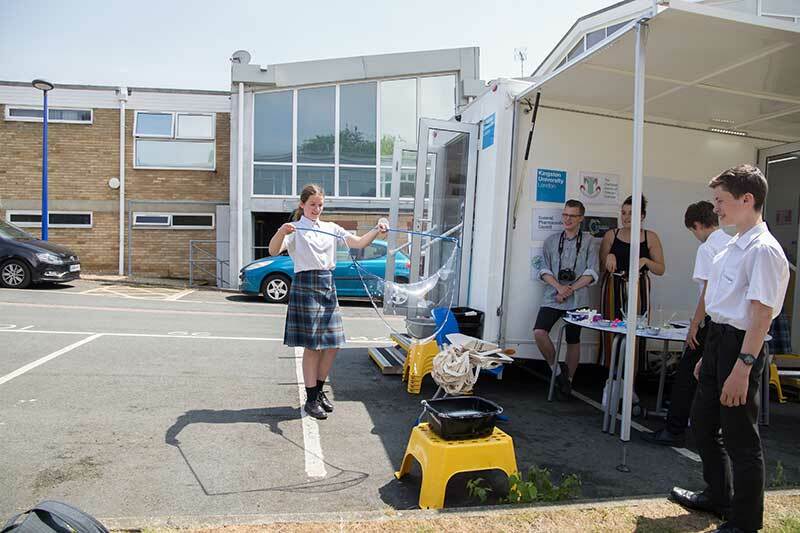 Ambassadors from the University of Kent, explained some of the steps involved in making medicines. STEM Ambassador Min introduced a range of plants and their uses in modern medicines. David Fox from Vulpine Science & Learning enabled students to view 3D representations of protein-drug interactions. 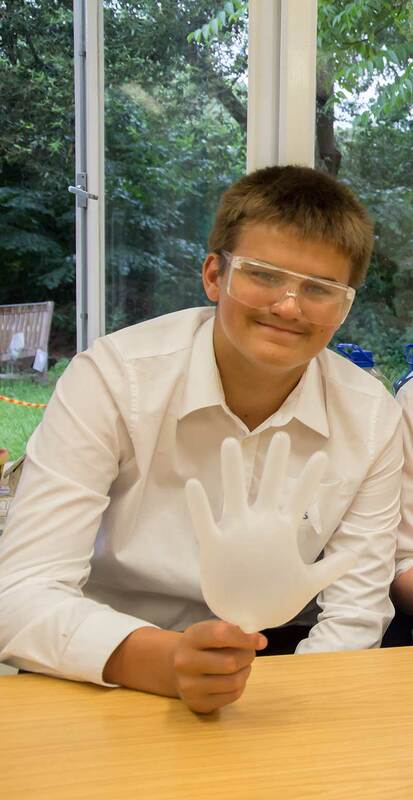 Ambassadors from Dstl investigated with students some of the ways in which they find very small traces of explosives. 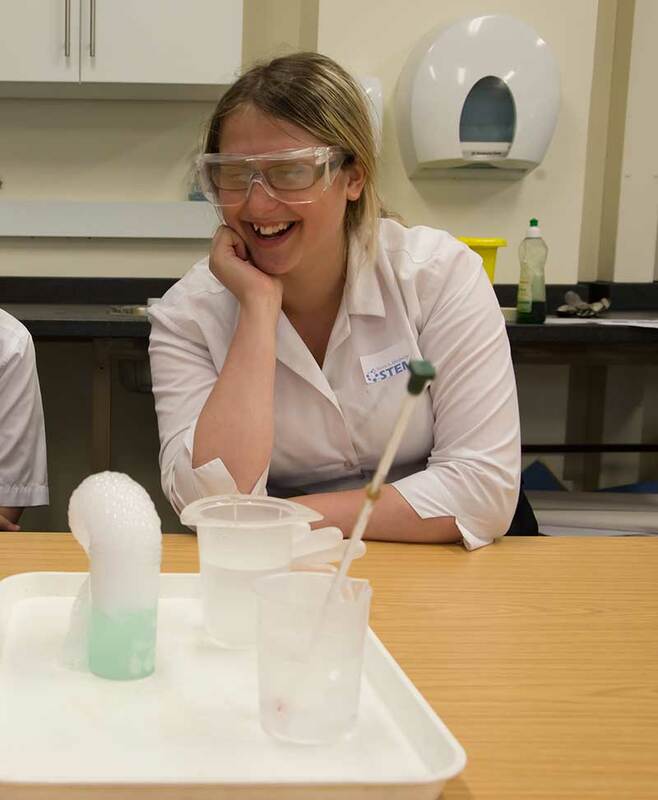 The University of Greenwich explored the chemistry involved in making glow sticks and pupils produced their own! 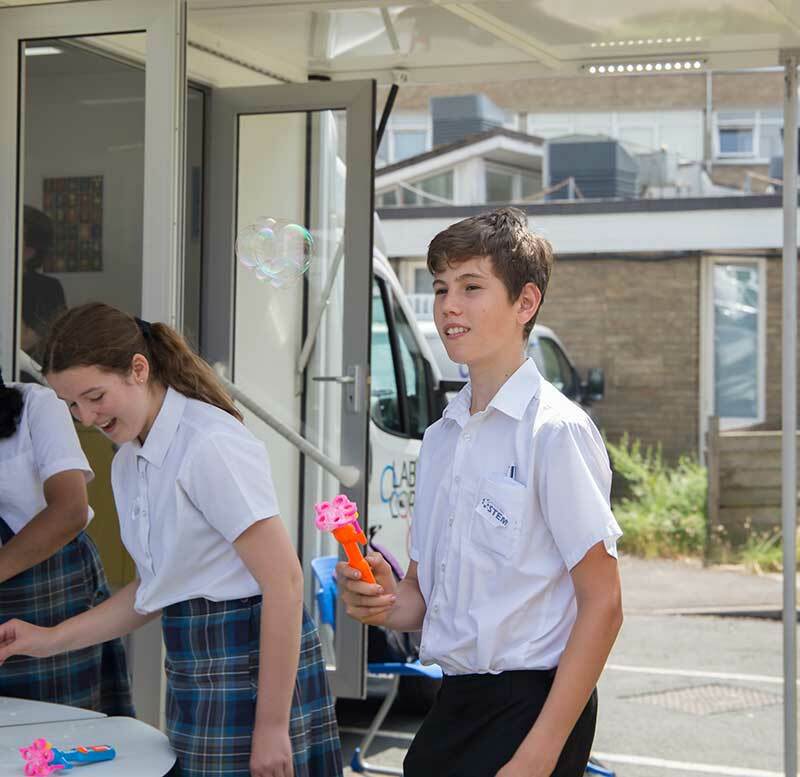 Each school visited an hour long show called ‘Elements at Work’ with plenty of fizzes, pops, bangs and student participation. The show, by Science Giants Ltd, is always a favorite. 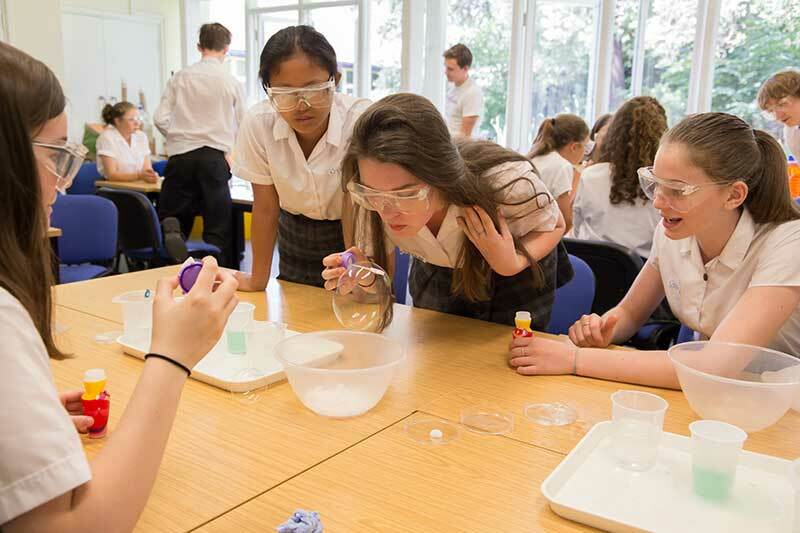 Chemistry at Work would not be possible without the support of our fantastic volunteer STEM Ambassadors. We would like to thank everyone for giving up their time, we really couldn’t do this without your kind support. 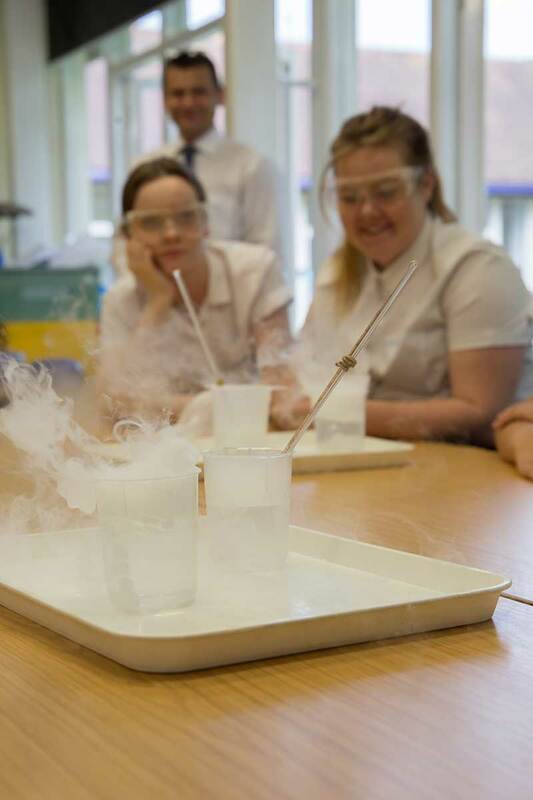 We would also like to thank Olivia Coad for her fantastic photography, which really captures the day and the student’s engagement in the workshops!